The ASUS Zenfone 3 Laser offers excellent value for the money and is only let down by an average battery life. 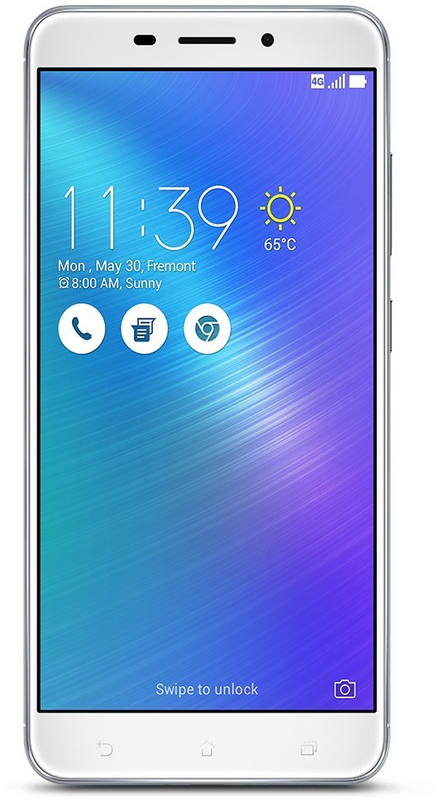 The ASUS Zenfone 3 Laser is a 2016 5.5-inch Android smartphone that received praise for its excellent, near-premium design, good build, a large, admirable Full-HD screen and excellent camera quality. Reviewers were also positive about the software experience offered by the phone’s up-to-date Android version 6.0.1 Marshmallow as well as the decent performance, which results from promising internal hardware that includes a Snapdragon 430 and 2GB of RAM. Average battery life weighed down an otherwise stellar budget-friendly device. For its price, the ASUS Zenfone 3 Laser is one of the best smartphones you can buy.